Today is a day for grazing, browsing, recovering, refocusing. Neither of us is in the mood for long thoughts, so here are some short ones. On Monday, I talked about the marketing advent. My friend Becky sent me a link to Simplify the Holidays. There are lots of ways to bring clarity and simplicity to the next few weeks. Last Sunday, many churches read the story Jesus told about three people receiving resources from the king. The text uses the word “talent” because it was a unit of money. We fill in “talent” as in skill or aptitude. A friend who counsels many people suggests that what we receive from the king may include our struggles, our challenges, our inadequacies. We can offer God our weakness. We can offer God our questions. And the process can result in a positive return on the investment. 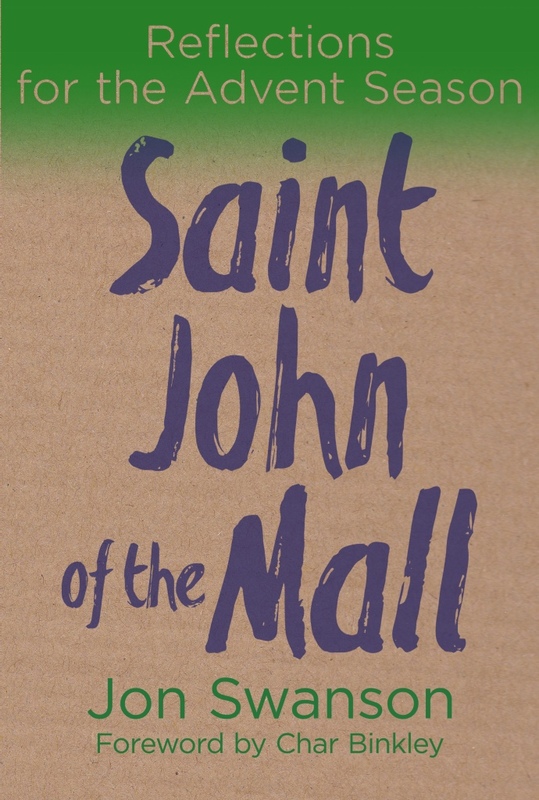 As you are shopping for Christmas presents, Saint John of the Mall may be a way to help a friend think though getting ready for Christmas. 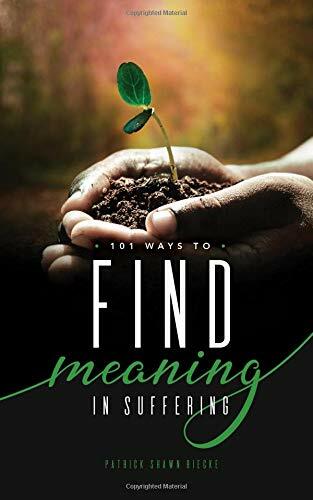 It’s available in Paperback and Kindle. It grows out of my own struggles with expectations around the holidays. It also invites us to reflect on some of the stories from the first half of the Gospel of John. So part storytelling, part Bible commentary, part memoir, part encouragement. That’s Saint John of the Mall. Chaplain Lydia Miller wrote “How to really help after a loss.” It’s a great summary of what to say and do in the times of death that happen all around us. It’s not too late to share a meal with someone who needs it.